The British Warmblood Society was founded in 1977. 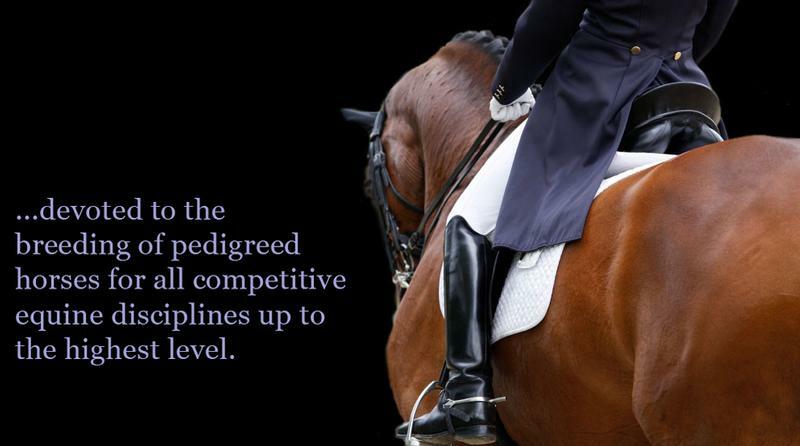 The Warmblood Breeders Studbook - UK is devoted to the breeding of pedigreed horses for all competitive equine disciplines at the highest level. By Grading and Registration of Warmblood Stallions and Mares, we support and encourage the use of the best and proven Warmblood lines and we are a full Category A member of the World Breeding Federation for Sports Horses.